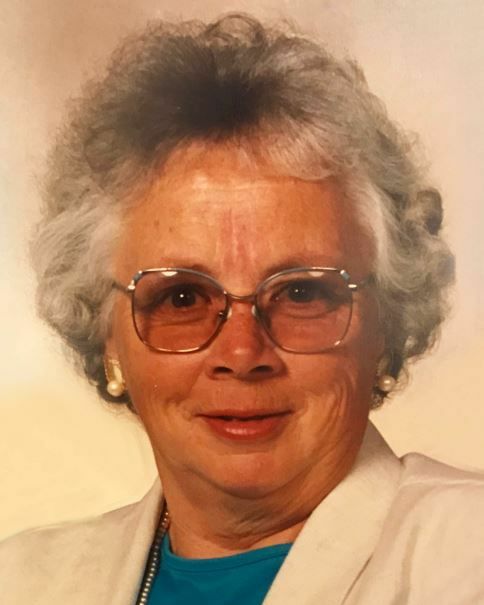 Lerene E. Hanson, 84, of Hazelton, Idaho passed away at her home Thursday, January 3, 2019. Lerene was born September 23, 1934, to Guy Ephrium Empey and Marcia Berneice Walker Empey at their home in Ammon, Idaho. She was the second of four children; three girls and one boy. She attended elementary school in Ammon and was in the first graduating class of Bonneville High School in 1952. She went on to attend Ricks College and earned her Registered Nursing degree in 1955. Lerene was married and sealed to her sweetheart, DelRoy Earl Hanson, January 15, 1958, in the Idaho Falls Temple of The Church of Jesus Christ of Latter-day Saints. They were married just shy of 61 years. They started their married life in Idaho Falls, where they began raising their family of four children; one son and three daughters: Tom, Bonnie, Karen, and Cindy. Lerene started her nursing career assisting with eye surgeries; then she worked for LDS Hospital for 17 years, 11 of which she spent in the intensive care nursery. In 1976, the family moved to Hazelton, Idaho, where they operated a dairy farm until DelRoy and Lerene retired in December 2001. Even after retiring from nursing, Lerene helped many family, friends, and neighbors using her nursing skills. Lerene loved her family and treasured the time spent with them.Lerene was an active and faithful member of The Church of Jesus Christ of Latter-day Saints, where she served in many callings and loved visiting teaching and serving others. Lerene is survived by her loving husband, DelRoy of Hazelton; and four children, Tom (Dianne) Hanson of Hazelton, Bonnie (Ken) Stevens of Kimberly, Karen Regnier (Tim Larson) of Gooding, Cindy (Tim) Bullers of Gooding; ten grandchildren; and four great-grandchildren, with one on the way. She is also survived by one sister, Beverly Mortensen of Idaho Falls. Lerene was preceded in death by her parents, Guy and Berneice Empey; one sister, Audrey Burke; one brother, Dewey Empey; and two grandchildren, Brian Joseph Ochsner and Amelia Stevens. 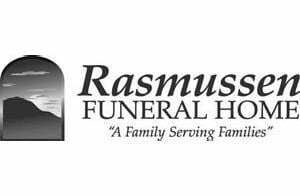 The funeral will be held at 11 a.m. Monday, January 7, at The Church of Jesus Christ of Latter-day Saints – Emerson 2nd Ward, located at 127 S. 950 W., of Paul, with Bishop Chet Jeppesen officiating. Friends may call one hour prior to the funeral service. Burial will follow in the Hazelton Cemetery.